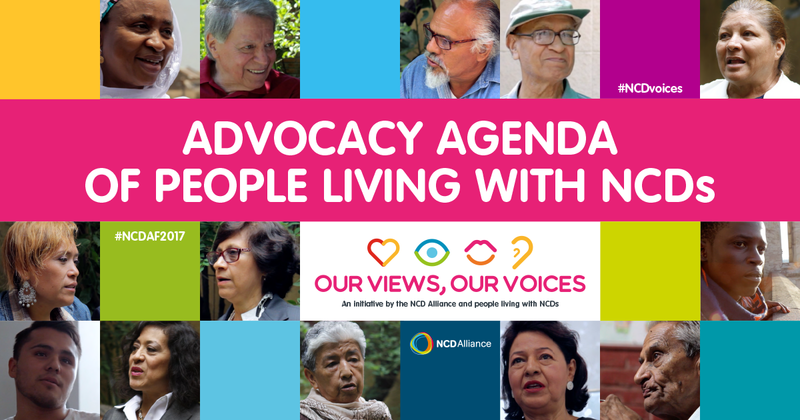 On 9 Dec. 2017, NCD Alliance launched the Advocacy Agenda of People Living with NCDs. Alongside it, we released a series of micro-documentaries telling the story of the Advocacy Agenda's evolution. The Agenda was built with the generous input of 1,893 people living with NCDs who took part in Our Views, Our Voices community conversation and online consultation efforts between August and October 2017. 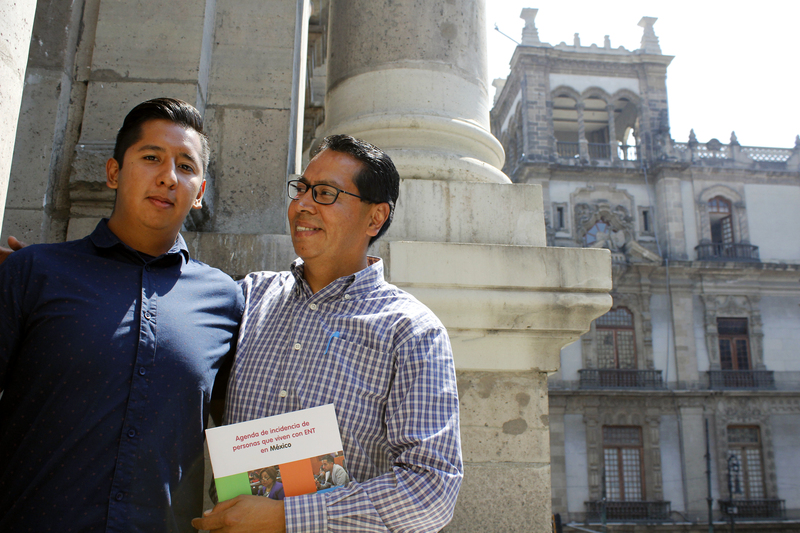 It provides a compass for NCD advocacy and captures the priorities of people living with NCDs. What change do they seek? What messages do they have for decision makers? How to drive change? For the first time ever, from July to September 2017, the Our Views, Our Voices initiative invited 1,000 people living with NCDs to participate in 72 in-person community conversations in 16 countries. They came to share experiences, discuss challenges and make recommendations to policy makers. 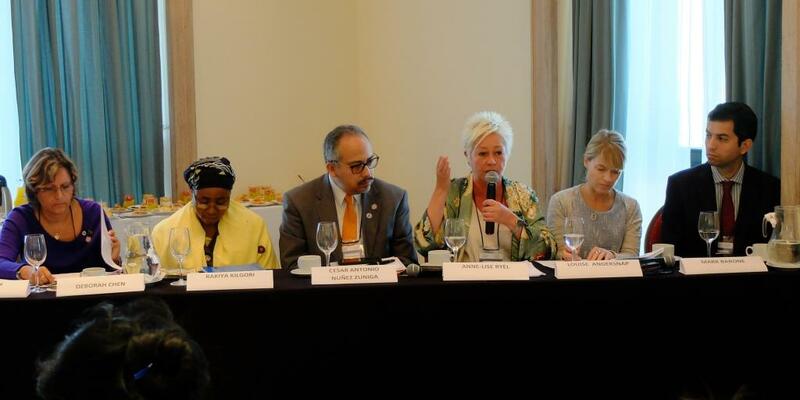 They spoke for themselves and for the millions of people living with NCDs around the globe whose voices must be heard. From community conversations in Mexico, and the individual stories of Rafael, YP, Wesly and Rakiya, to a video capturing elements of the Advocacy Agenda and the ‘gavel moment’ when it was finalised in an Our Views, Our Voices workshop in October, these micro-docs capture the essence of the Advocacy Agenda. The series was co-produced with NCDFREE and is available via the link below.